Home Remedies For Gastritis That You Must Be Aware Of! Everybody in their lives would have experienced symptoms of Gastritis some time. It is common stomach ailment seen in millions of people. It is basically a stomach disorder where the mucosa which protects the stomach lining from acids is compromised. This causes inflammation of the esophagus and the gut. The home remedies for gastritis given here will surely help you to get rid of it. As you age, if you are overweight and have a lot of stress and eat highly processed foods, you will be easily prone to Gastritis. This is especially true in the case of food does not have the required nutrition. It is also seen in people with autoimmune diseases and infections. It could manifest as a mild or chronic attack. A mild attack typically clears off within a few days but a chronic attack could last for years and result in ulcers. Gastritis can show up with the symptoms mentioned below and in some cases, there might be no symptoms at all. Pain in the stomach area just above the stomach area around the mealtime could be an indication of Gastritis. The bloating feeling you get in the stomach which kills appetite could be another common symptom associated with Gastritis. Burping and taste of stomach acid coming up in your mouth just after your meal is another indication of Gastritis. Cramps in the stomach and burning sensation. Stools being dark in color. What Could be The Causes For Gastritis? Everyday issues could flare up and cause Gastritis. The major contributing factor is stress and food habits. To be specific some of the causes are listed below. The most common cause is due to the presence of H.pylori bacteria being resident in the stomach lining. Normal people could have small numbers of H.pylori bacteria. But in people with lowered immunity and experiencing high-stress levels, these bacteria multiply and cause lesions in the stomach lining. Consumption of diet which does not have sufficient vitamin B12, manganese, calcium, selenium, and zinc could also cause Gastritis. Going through chronic stress for long periods of time upsets the stomach equilibrium causing Gastritis. Heavy smokers, spicy food eaters, and alcohol consumers are also prone to Gastritis. Some of the medications like painkillers could also cause Gastritis. The stomach lining is affected in people with Anemia thus hindering the absorption of vitamin B12. People who are obese are also prone to Gastritis. How Would You Grade The Intensity Of Gastritis? There are 3 types of Gastritis. This kind of Gastritis lasts long term and may not show any symptoms initially. The inflammation in the stomach lining may result in other side effects which may get visible much later on. This is due to the gradual depletion of the mucosa from the stomach lining. In this type of Gastritis, the symptoms may appear suddenly accompanied with acute pain. The pain may last temporarily. This could be due to a weak digestive system. In this scenario, the lining of the stomach gets replaced by fibrous tissues. Since the lining has changed profoundly the required nutrition cannot be easily absorbed within the abdomen. This can cause anemia and autoimmune diseases. The mild form of Gastritis can be easily treated at home and the symptoms would disappear in a few days. Some of the home remedies for gastritis are listed below. Scrape 1 teaspoon of ginger. 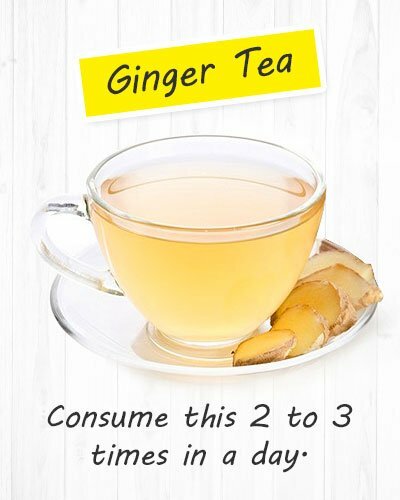 Keep a cup of water to boil and add the ginger to it. Keep the water down and keep it closed for 10 minutes. Strain the liquid and add honey to it. You can consume this drink 2 to 3 times a day. Ajwain seeds have antacid property. Consuming the ½ teaspoon of them helps in alleviating acidity issues. Taking it with a bit of salt provides a cure for digestive problems after food. 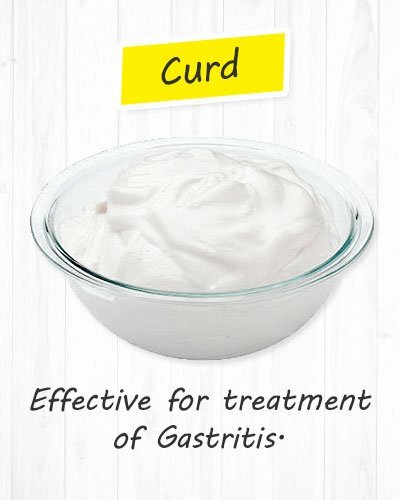 The curd is one of the effective home remedies for gastritis. Curds which has live culture is very effective in the treatment of Gastritis. The probiotics in the curds help in protecting the stomach lining. Consuming 2 to 3 cups of curds or yogurt every day is found to be effective for treatment of Gastritis. 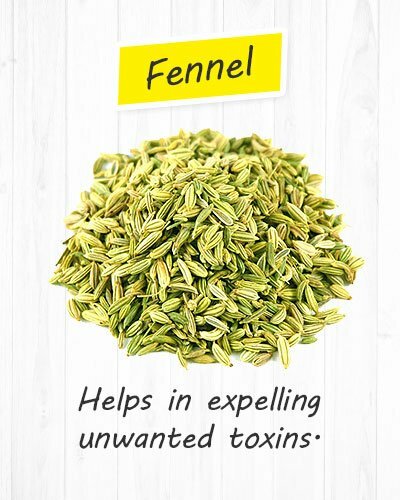 Consuming fennel just after a meal helps in expelling gas and unwanted toxins from the body. It relaxes the stomach lining muscles too. You chew a spoonful of these seeds or have it as the drink. To make a drink dissolve the fennel seeds in boiling water. After it cools down you can consume it. 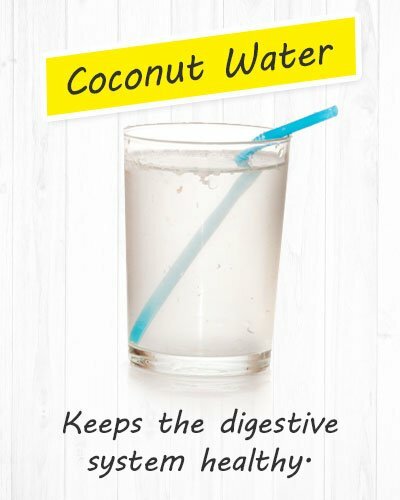 Tender coconut water contains all the minerals and compounds which keep the digestive system healthy. It aids in the removal of toxins from the body and maintaining normal body temperature. This in turn aids in proper digestive system functioning. 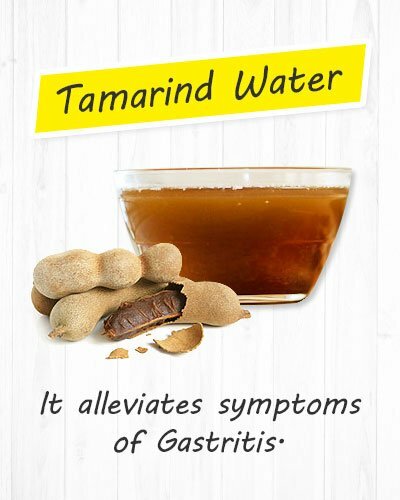 It could be consumed several times in a day to get relief from Gastritis. 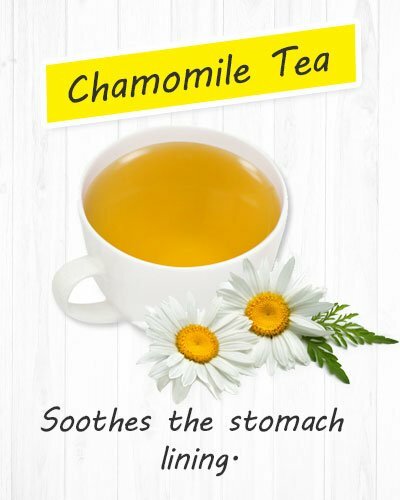 Chamomile tea one of the most effective home remedies for gastritis. To make this tea you need to add 1 to 2 teaspoons of chamomile flowers into hot water. Allow it to stay for 10 minutes. You can then consume this drink several times in a day for around a week. Chamomile flowers contain essential oils which soothe the stomach lining and bring down the chances of ulcers forming. 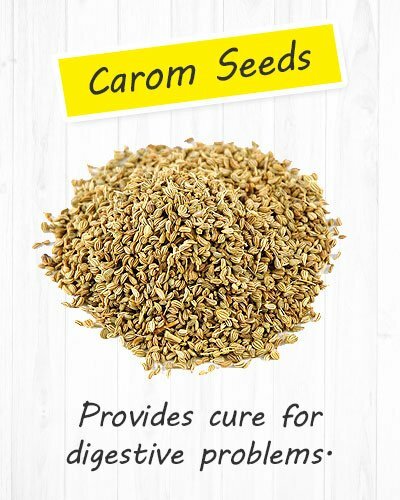 It reduces stomach pain and helps in elimination of gas. 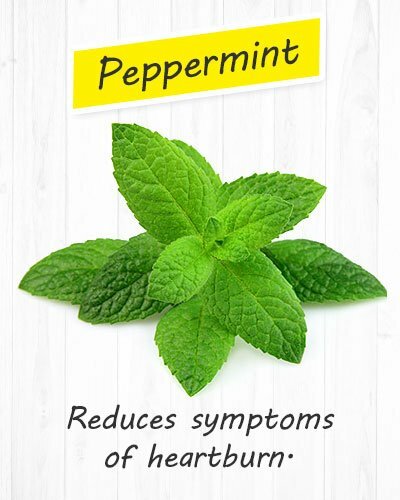 Peppermint belongs to the class of herbs which is antibacterial, antispasmodic and anti-inflammatory in nature. Along with reducing symptoms of heartburn, nausea, and gas, it protects the stomach lining too. 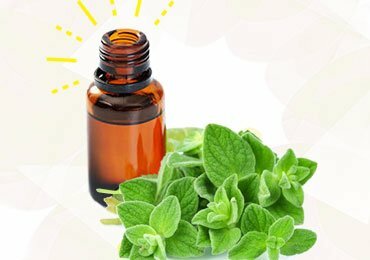 Chewing one enteric-coated peppermint tablet 2 to 3 times a day aids in relieving pains and discomfort caused due to Gastritis. 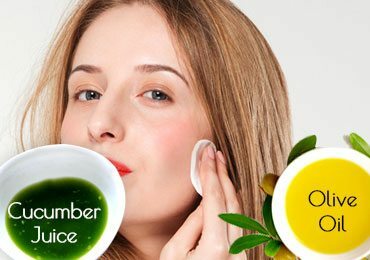 Consuming a cup of lemon juice with a pinch of salt 2 to 3 times a day helps in making the body alkaline and hence bacteria cannot in this environment. 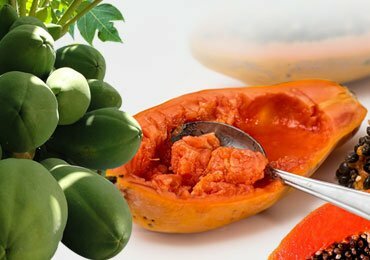 Thus it reduces the effects of Gastritis. 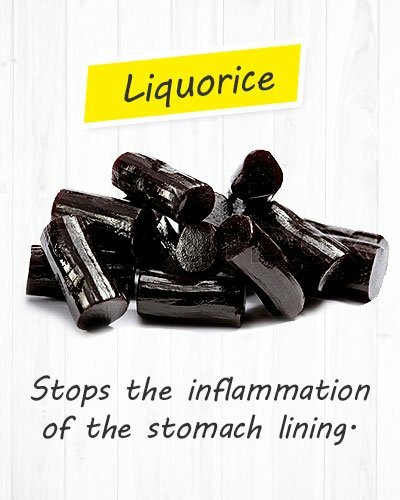 The antioxidant property of liquorice stops the inflammation of the stomach lining. Add liquorice tea to water and strain it. After it cools down to consume it thrice a day helps to reduce the symptoms of Gastritis. 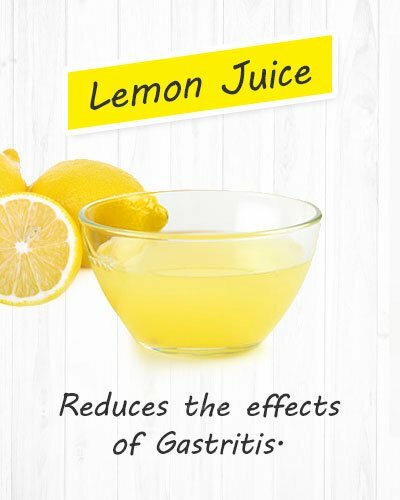 It is one of the effective home remedies for gastritis. 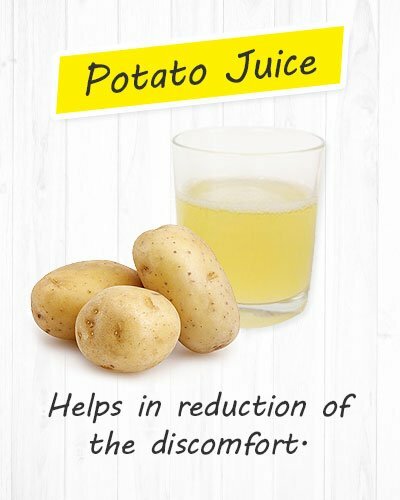 Take half a potato and make juice out of it. Consuming this juice 15 minutes before a meal helps in reduction of the discomfort caused by Gastritis just after a meal. This is a common and easy natural home remedy that you could implement and follow. 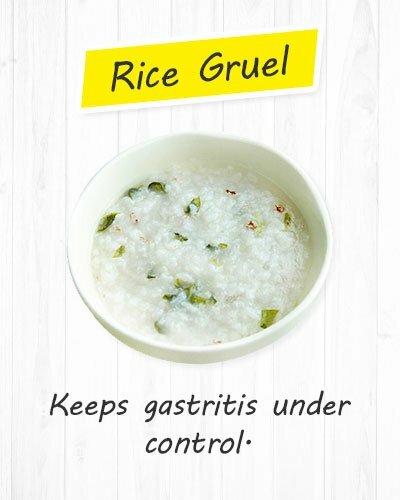 Gruel made of rice also aids in bringing Gastritis under control. Consuming this gruel on regular basis aid in bringing down the symptoms. Boil tamarind water and add some asafetida, salt and cumin seeds to it. After it cools down to consume it as a drink. It alleviates symptoms of Gastritis. We are discussing the top effective home remedies for constipation that you must be aware of! 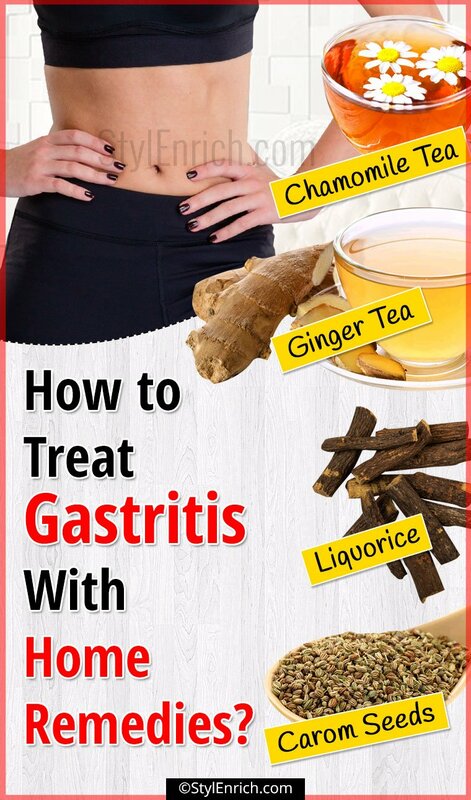 Thus we have seen here various home remedies for gastritis. But there are some guidelines that you must follow. 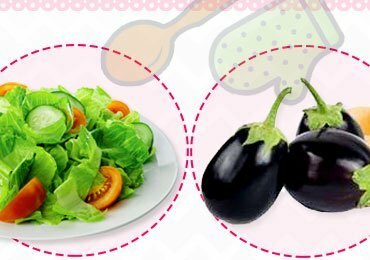 There are some dietary habits which would help in keeping Gastritis at bay. First of all, you have to observe and see which of the foods you eat irritates your stomach. It could be processed foods, fried foods or spicy food. In some cases, it could also be due to drinks like coffee, tea or alcohol. Once you avoid the foods that upset your stomach lining you will not experience symptoms of Gastritis. Consumption of nutrient and non-processed food keeps your digestive system in good shape. Check to see if your Gastritis is caused by the use of medicines which are non-steroidal anti-inflammatory. Consuming over the counter painkillers depletes the stomach lining causing stomach ache and pain. Thus try to avoid these drugs and try to replace them with natural treatments. In case you have to take drugs and it causes Gastritis, bring it to the attention of your consultant. Leading a sedentary lifestyle and being exposed to excess stress can surely impair your gut function. It could cause inflammation of the stomach lining. Thus daily exercise of some kind helps to boost immunity and keep digestive diseases at bay. 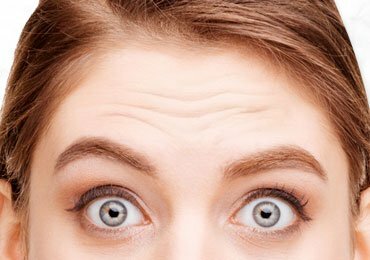 Stress and anxiety and not getting enough sleep increase the stomach acid. This could make you irritated and fatigued. Eating an early dinner and leaving a gap of 2 to 3 hours before dinner helps to avoid acid reflux and Gerd which are caused by Gastritis. For people suffering from Gastritis, there should not be huge between meals. Eating smaller meals at regular interval and at the same time every day brings down the symptoms of Gastritis. Consuming of enough water, especially slightly warm water throughout the day helps in improving digestive function and metabolism. A combination of different foods also affects your digestive function. Hence you need to study and consume proper food combinations. Gastritis is not such a serious disorder unless it causes ulcers. 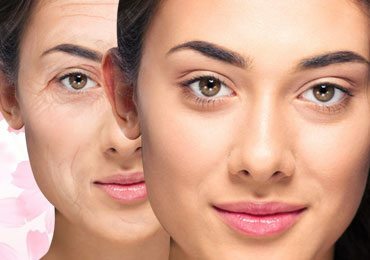 Timely treatment and lifestyle changes will surely go a long way in curing it. 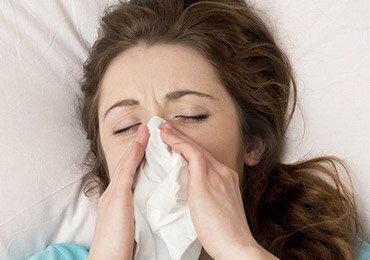 If the symptoms continue for long periods of time it is advisable to see a doctor. 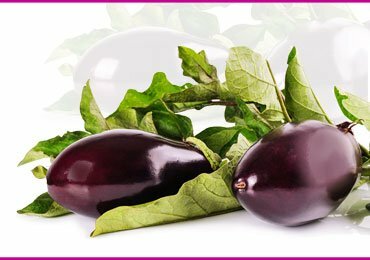 Else you could try any of the home remedies for gastritis mentioned above and follow the guidelines. Since Gastritis is a digestive issue it is directly linked to the food we eat. 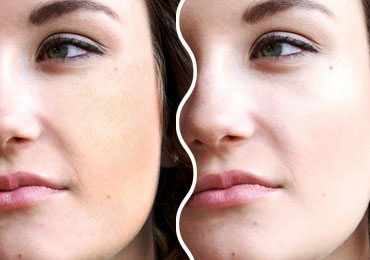 One of the factors of how we metabolize the food depends upon the state of mind we are in. A happy and stress-free mind heals the body and ups the immunity. Read more – Organic home remedies for acidity.